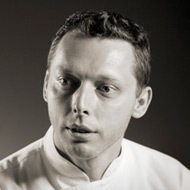 Director of the Chocolate Academy in Chicago and one of the pastry references in the USA. 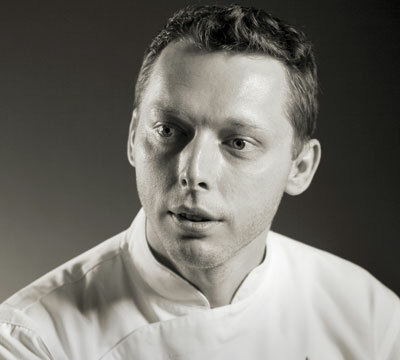 One decate transmitting the values of haute pâtisserie in America, the french chef is satisfied. We talk to him about training, social networks, creativity… at so good #19. 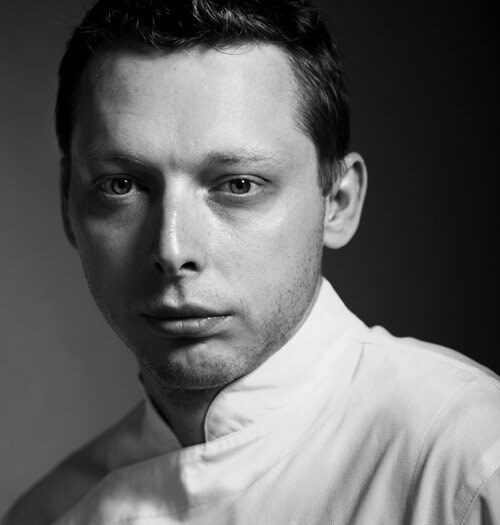 In So Good 13 we talk to Jerome Landrieu about the present and future of pastry, and evaluated his first six years in the Chicago Chocolate Academy. 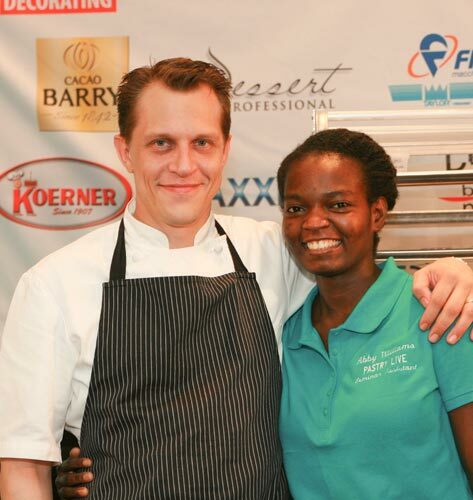 Cacao Barry and The Chocolate Academy of Chicago are making the final preparations for the third edition of L’Art du Chocolatier, this May 17th and 18th. Five finalists, previously selected and coming from all over the US, are to make a showpiece, a sugar confection, a chocolate tablet and a dessert in a glass concept during the two days of the competition. L'Art du Chocolatier Challenge 2012 is a new annual competition promoted by Cacao Barry and the Chocolate Academy in Chicago with director Jerome Landrieu as its head. The aim is to appoint the best chocolatier of the year and encourage creativity and artistic design in patisserie and chocolate. 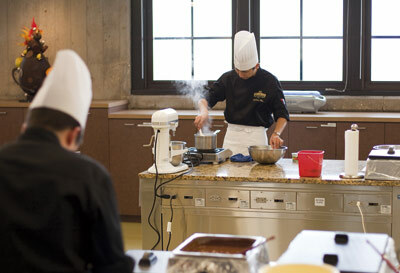 The Chocolate Academy of Chicago and Cacao Barry® are searching for the Chocolatier of the Year in 2012 in its annual L’Art du Chocolatier Challenge, a competition that encourages creativity and expertise in designing and executing original creations. 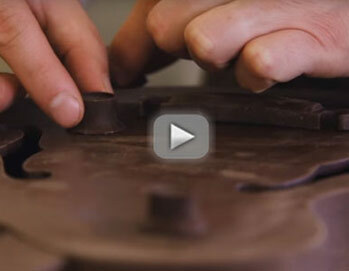 Thanks to this course, some students better understand the creative process in the construction of an artistic piece at the Chocolate Academy in Chicago.